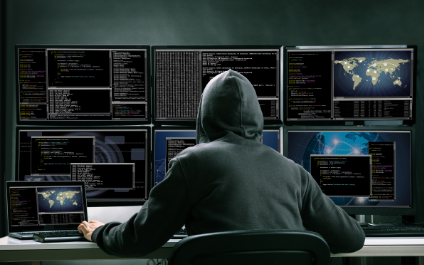 Sneaky Ways Cybercriminals Access Your Network and What You Can Do to Prevent It TODAY - Danbury, Fairfield County, Westchester County | The New England Computer Group, Inc. In today’s digital world, leaving your cyber security up to a subpar antivirus and some wishful thinking is more than irresponsible — it’s an existential threat to your company. But with a little savvy, a bit of investment and a second opinion on the circumstances of your company’s security, you can rest easy knowing that no matter what comes, you’re protected. Contact us at (203)431-9300 for more information.